In this feature, learn more about one of our 2018 finalists, the Yin Laboratory. 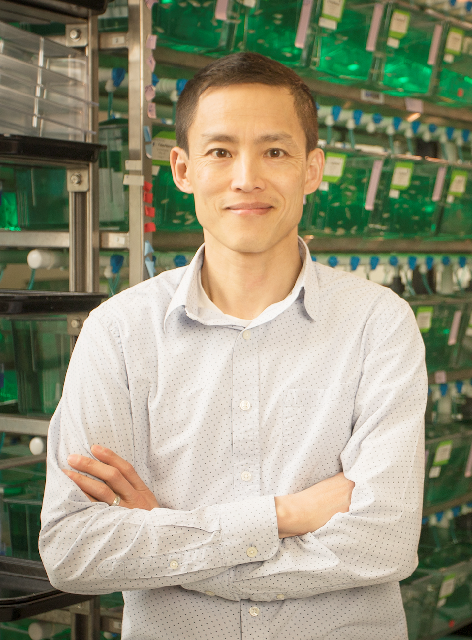 "this lab provides great experience and education for those who work in it"
Voot Yin, Ph.D., Assistant Professor and Principal Investigator – Voot Yin’s research focuses on elucidating the genetic and cellular pathways regulating heart and limb regeneration in zebrafish and mice, with a particular focus on the role of noncoding RNAs. He is very active in the field of regenerative biology through a wide range of professional activities. In his spare time, he enjoys rock climbing and camping in the backcountry with his wife and two daughters. 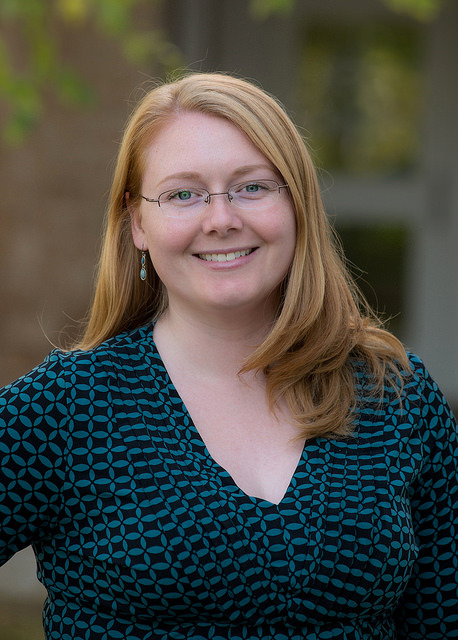 Chrissy Siddons, Research Assistant – Chrissy Siddons studies the role of matrix metalloproteinases (MMPs) in scar tissue resolution in zebrafish after cryogenically induced heart damage. Her science interests outside the lab include marine science and teaching, and she will soon start a graduate program in science education. She is an avid runner and enjoys drawing and painting animals and other natural subjects: a watercolor she did of a brown trout hangs over her lab bench. 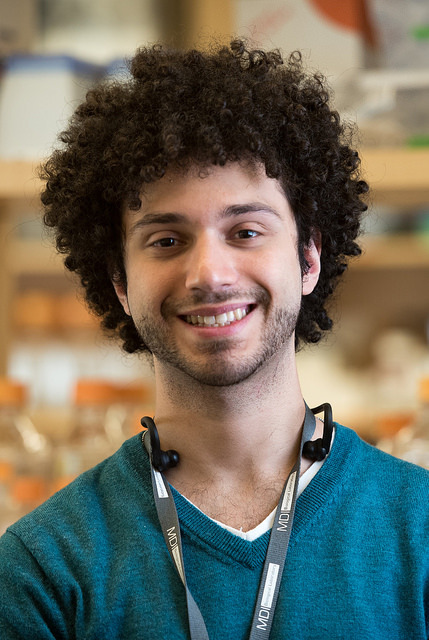 Isaiah Mansour, Research Assistant – Isaiah Mansour studies how the regenerative drug candidate, MSI-1436, affects regeneration in specific tissues in mice and zebrafish. His personal research interest is in adjuvants, which are critical components of vaccines. He would like to identify alternative, sustainable sources for these compounds, which are now harvested from marine invertebrates that are threatened in the wild. His outside interests include jazz bass and meditation. 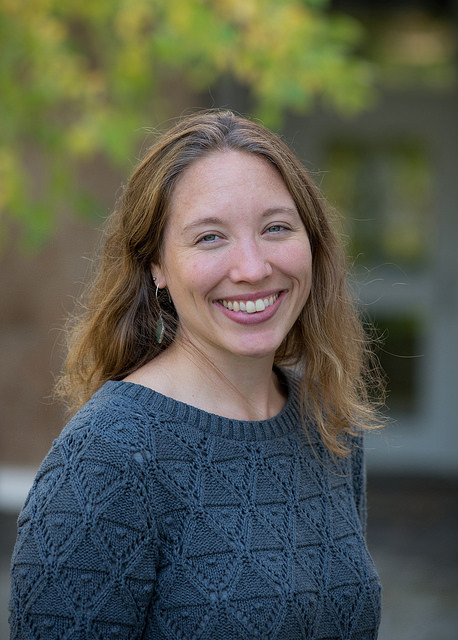 Karlee Markovich, Scientific Resources Coordinator – Karlee Markovich is responsible for animal husbandry for the Yin Lab and oversees permitting and procurement of nontraditional research animals for the MDI Biological Laboratory. Her personal interest is in marine invertebrates and marine mammals. As a volunteer for Allied Whale in Bar Harbor, Maine, she conducts whale necropsies and participates in marine mammal rescues and rehabilitation. She is also the mother of an eight-year-old son. 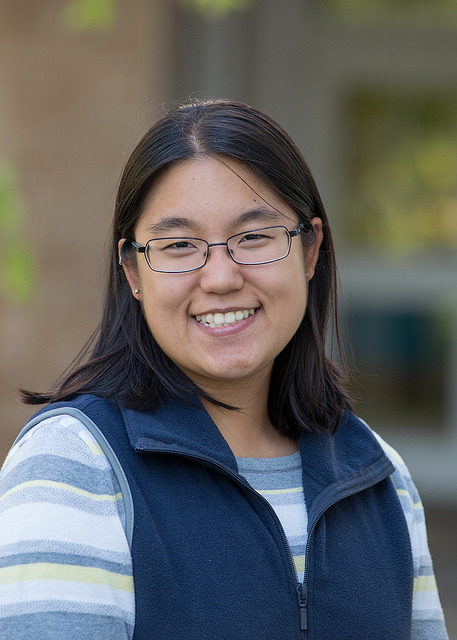 Cammie Phalan, Research Assistant – Cammie Phalan studies the effect of MSI-1436 on kidney tissue regeneration in Duchenne muscular dystrophy (DMD) in mice. Renal dysfunction is a major complication in DMD patients and renal failure is a major cause of death. In her spare time, Cammie enjoys gardening, crafts and baking, which, she observes, has a lot in common with bench science. In the past, she has been a pastry chef and a lobsterwoman. 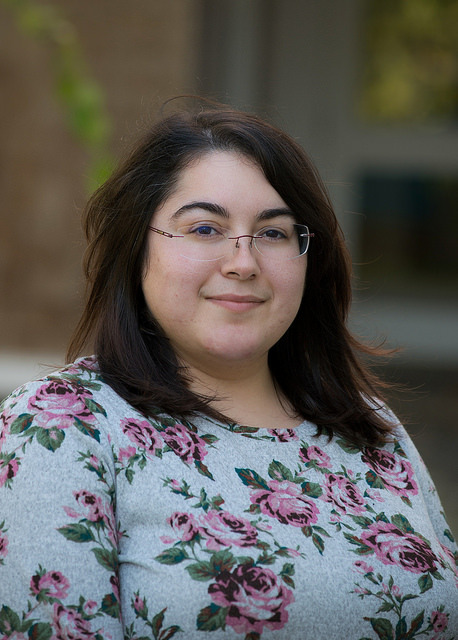 Adriana Rodriguez, Ph.D., Postdoctoral Research Fellow – Adriana Rodriguez studies the mechanism responsible for MSI-1436’s ability to increase cardiomyocyte proliferation in mice. In particular, she studies the role of the immune system in scar formation. Her career goal is to continue to study heart and limb regeneration. When she isn’t studying macrophages or T cells, she enjoys playing with her St. Bernard puppy and hiking with her fiancé in nearby Acadia National Park. 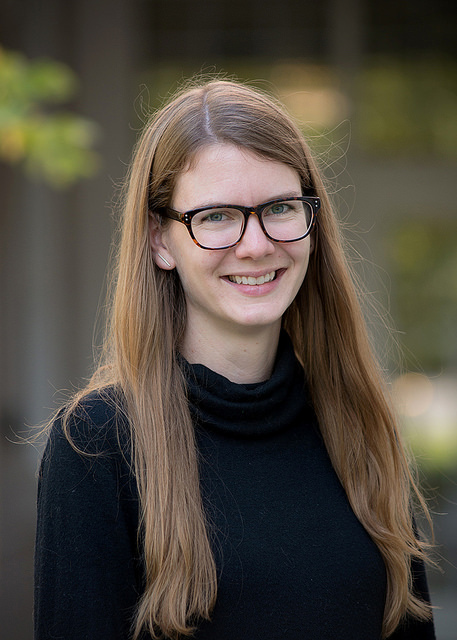 Ashley Smith, Research Assistant – Ashley Smith studies the mechanisms responsible for MSI-1436’s ability to reduce the formation of scar tissue and stimulate the proliferation of cardiomyocytes after artificially induced heart attack in mice. She also studies the role of MSI-1436 in skeletal muscle regeneration. 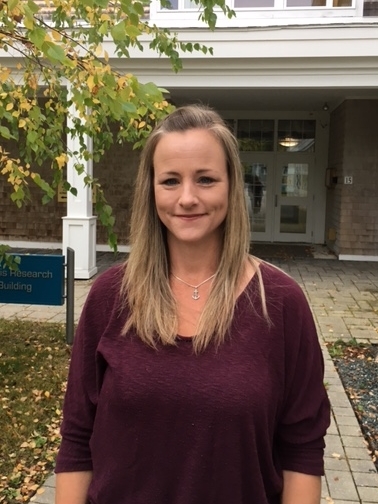 In her spare time, she enjoys crafts, learning about animal behavior and collecting sea glass on the beaches of Mount Desert Island, including the one right outside her lab. "[Yin] and his team have put their hearts and souls into the work they have done"
The Yin Lab’s proudest achievement is the discovery with Kevin Strange, Ph.D., MDI Biological Laboratory (ME, USA), and Michael Zasloff, M.D., Ph.D., Georgetown University (DC, USA), of MSI-1436, a regenerative medicine drug candidate. MSI-1436 is now being developed to regenerate heart muscle tissue after a heart attack by Novo Biosciences, a biotech company launched by Strange and Yin in 2013. Novo Biosciences recently received a Direct to Phase II Small Business Innovation Research (SBIR) grant from the National Heart, Lung, and Blood Institute to test MSI-1436 in pigs, the animal model whose heart most closely resembles that of a human. If the trial in the pig heart attack model is successful, Novo will seek approval from the FDA to move ahead with human clinical trials in heart attack patients. Strange is the CEO of Novo Biosciences and Yin is Chief Scientific Officer. Cardiovascular disease is the world’s leading killer, taking the lives of 17.9 million people annually, according to the World Health Organization. Currently, there are no treatments for heart attack other than heart transplantation and efforts to prevent a secondary heart attack. If MSI-1436 is found to be effective in humans, it will be transformative. The compound could also have potential applications for other types of tissue, including skeletal muscle tissue in DMD. Indeed, the inventors believe the compound, which appears to “release the brakes” on the body’s natural ability to regenerate damaged tissue, could have a wide range of applications in regenerative medicine. The Yin Laboratory has also made two enormous contributions to the field of regenerative medicine in the form of the MDI Biological Laboratory’s REGEN course and the publicly available RegenDbase, or Comparative Models of Regeneration Database. Yin is the founder and director of REGEN, an intensive, two-week course in Comparative Regenerative Biology held at the MDI Biological Laboratory. The course is focused on the determinants of regenerative capacity, the causes of biological aging and strategies for applying what is learned to improve human health and advance regenerative medicine. The course attracts doctoral students, post-doctoral fellows and regenerative biologists from all over the world to share discoveries, scientific insights and research strategies and techniques. The course has created a worldwide network of current and future leaders in regenerative biology. The networking, collaborations and knowledge-sharing that occur in the course continue long after students and faculty return to their home institutions. Another contribution is the NIH-funded RegenDbase, which functions as a kind of Rosetta Stone for tissue regeneration, allowing scientists to decipher the genetic circuits that govern regeneration in various species, and providing insight into shared and unique patterns of gene expression that could lead to the development of therapies to trigger regeneration in humans.
" The groundbreaking science that this lab is doing inspires me"
Why is it important for labs/groups to share their achievements outside of their institution, for example, by nominating themselves for the RegMedNet Award for Cultivating Excellence? Increasing awareness – The publicity surrounding such awards increases understanding among members of the general public, and even within the scientific community, of the nature of regenerative biology, as well as its importance, especially in light of the aging of the world’s population, and enormous potential for improving human health. This increased awareness helps generate the support – including from state and federal funding authorities, private foundations and individual donors – that is critical to future discovery. Promoting STEM careers – A goal of the MDI Biological Laboratory is to promote science, technology, engineering and math (STEM) careers in general – and careers in regenerative medicine more specifically – through courses and fellowships. Many alumni have observed that, prior to their MDI Biological Laboratory experience, they didn’t fully understand what research scientists did and how exciting a career in research science could be. The RegMedNet award fulfils a similar function by highlighting the finalists’ research and lab members. Advancing knowledge – Science is a process of accretion in which scientists learn from – and build upon – the contributions of their colleagues. 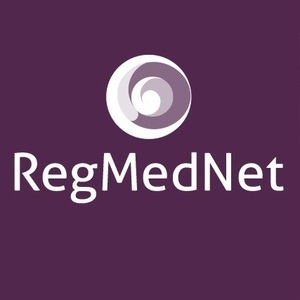 By highlighting the research of the finalists, the RegMedNet award is informing the regenerative biology community about the advances being made by the leaders in the field. In the case of the Yin lab, the informational role of the award also extends to the lab’s approach, which is to learn from highly regenerative animals how to stimulate regeneration in humans.
" outstanding, innovative research that has real world potential for human health"
The Yin lab is interested in defining the cellular and molecular factors that are stimulated by MSI-1436 during regeneration. Identifying these critical downstream targets will provide a detailed understanding of the endogenous pathways that underscore heart regeneration. The Yin lab also is interested in pursuing research on other regenerative medicine applications for MSI-1436. These include using MSI-1436 to prevent and improve tissue function under conditions of chronic damage and age-related degeneration. In addition, the lab will continue to study the role of non-coding RNAs in heart muscle regeneration, defining how these factors sculpt the injury microenvironment toward a regenerative state. In particular, the Yin lab is interested in understanding how immune cells communicate with injured tissue in order to stimulate a regenerative response.